Quaint village with a picturesque countryside setting – home to a variety of cafes, award-winning restaurants, galleries, specialty shops and roadside vendors selling local produce. A full-day tour of West Auckland, starting with a wine tasting in Henderson Valley, that continues to the Waitakere Ranges, where more than 40,000 acres of coastline and forests await. 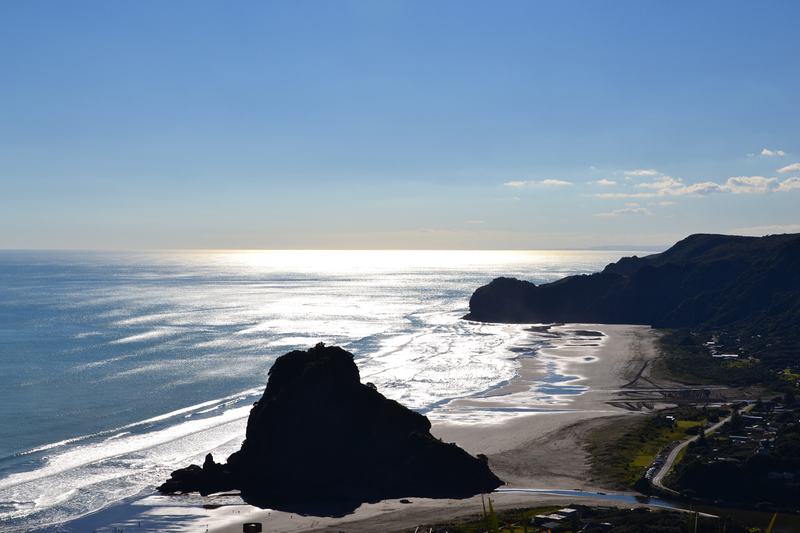 Enjoy the rugged west coast, lunch and sample New Zealand wine at Babich Wines, West Brook Wines and Kumeu River Wines. 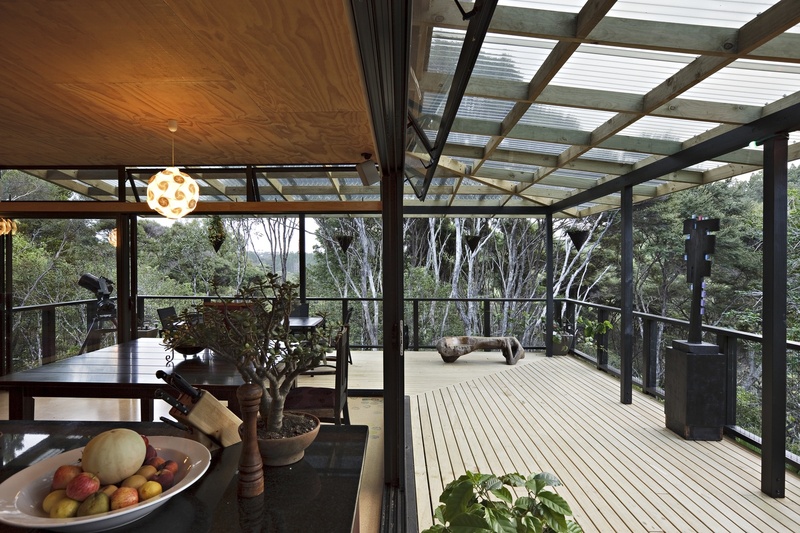 Trees met food and a treehouse restaurant was born – get your nature fix whilst enjoying beautiful cuisine. There is currently a steak night special – $20 for ribeye served with smashed potato, parsnip and spinach. Some of the best things in life are free! 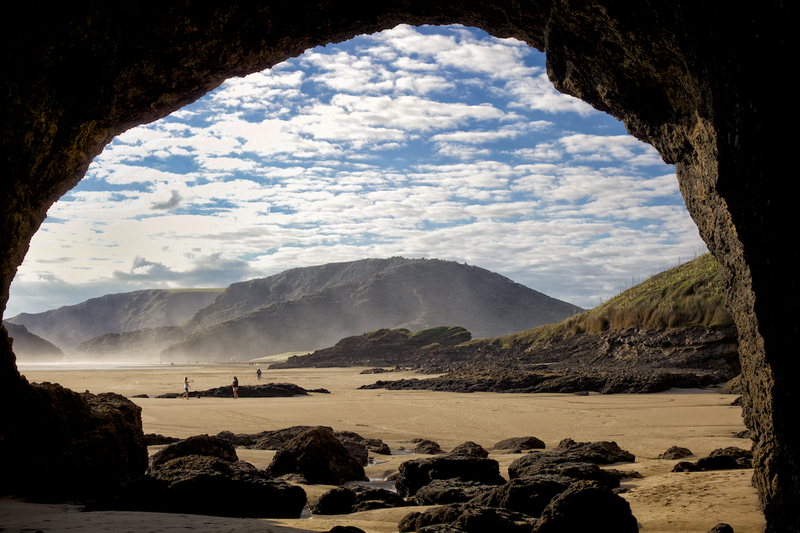 The Manuka Bay Track offers an hour and 45 minutes of walking and tramping through regenerating mānuka and flax, coastal forest, dipping gullies and coastal scenery. A really cool track that is known for its abundant bird life. Informative introduction to life in New Zealand, with Auckland’s history, environment and wildlife in one space. Then embark on one of the many bush walks around the area. Tree-t yourself to this adventure course that offers a thrilling experience for all levels of confidence and ability. 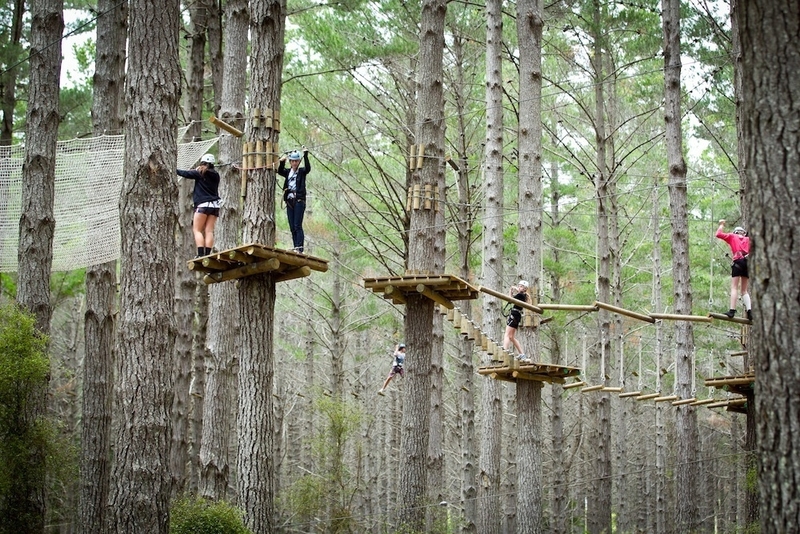 The term tree-hugger holds merit as you will wiggle and worm your way through an obstacle course of suspended tunnels, swinging logs, balancing beams, flying fox and zip lines that are woven through the trees! Auckland presents the only managed and purpose-built rider accessed single track network, with over 100 bikes for hire, an on-site mechanic and a café. Open all year round! Round up your friends and get painting! Woodhill Paintball offers a range of settings, such as base camp in which you will see yourself turn into a squadron hero, with a combat suit and mask. Tomb Raider takes you back in time and across the Indian ocean, to Egypt – with giant sphinxes guarding the entrances to a huge, sacred pyramid. 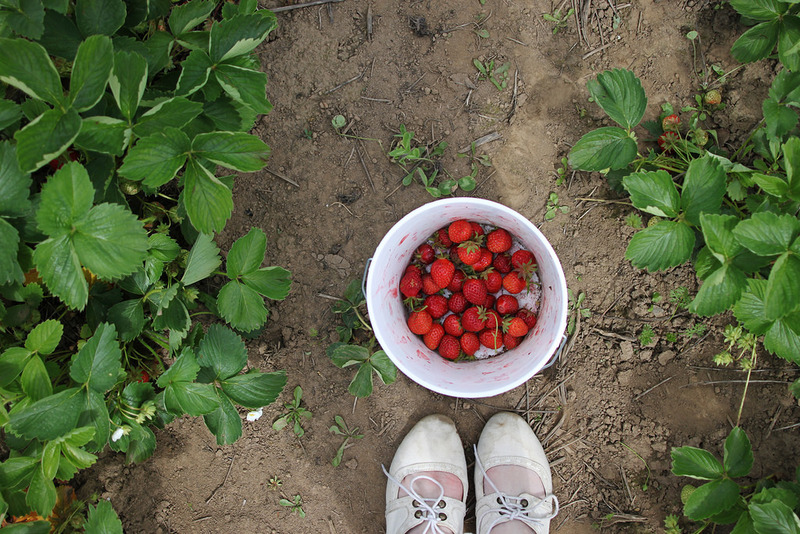 Farms out West are littered with strawberries, ripe for the picking – spend the day picking these sweet treats, followed by refreshing real-fruit ice cream. Great activity for families. Relax and recuperate in this natural geothermal wonder that has large indoor and outdoor pools and two thrilling hydro-slides. Great for families – equipped with a BBQ picnic areas, a marquee and reserved areas for groups. Run for the hills – one that has New Zealand’s largest selection of crystals and minerals from around the world! The crystal shop isn’t just reserved for hippies and women – there are theme parks, an animal park and a dinosaur gully. 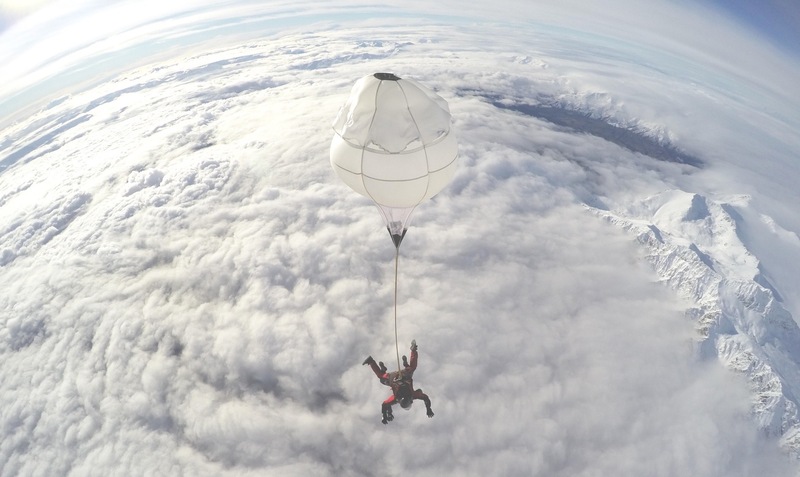 Jump out of plane at North Islands highest sky dive – imagine the excitement of free falling at a speed of over 200km p/hour with a spectacular backdrop of the East and West coasts of New Zealand. The term ‘Westie’ is synonymous with wrap around dirty-dog sunglasses, souped-up vehicles, ugg boots and leopard-print. Go out West and see it for yourself! West Coast Gallery – an old volunteer fire station turned art centre, now used as a not-for-profit gallery showcasing more than 200 local artists. The art is vibrant and strongly ‘Kiwiana’. Te Uru Waitakere Contemporary Gallery, based in Titirangi is a cool gallery that regularly holds exhibitions and curated art that ranges from photography, sculpture, mixed media and video, jewellery and beautiful, intricate pottery. Villa Maria is one of the most iconic and admired Kiwi winery – recommend a glass of Rose with the seared scallops at the Auckland Vineyard Cafe, open daily for lunch. Coopers Creek Vineyard, based in Kumeu, has beautiful gardens showcasing New Zealand native plants and offers free tasting of a great selection of award-winning wines. 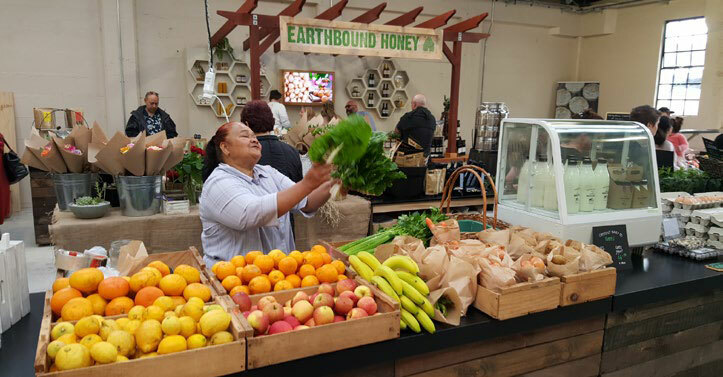 Every Saturday and Sunday local artisan producers congregate, with an abundance of stalls offering breads, organic produce, teas, kombucha, coffee, condiments, cheeses, beautiful handmade gifts, and more. Step back in time with velvet carpets and curtains, this art deco cinema is a bit of an antique as the oldest cinema in New Zealand (born in 1915) and one of the last independently-owned theatres. Rugged West Coast beach with beautiful black sand. Walk, swim, sightsee and finish the day with fish and chips from ‘Blair’s on the beach’. Immerse yourself in the greenery with a twenty minute walk that takes you to a beautiful cascading waterfall. A sneaky trek through the foliage will take you to the top of the falls that opens to small, shallow rock pools – bliss!